For an alternative to the bustle of Main Street, Windy Ridge Café offers comfort food in the Prospector neighborhood’s out-of-the-way location. 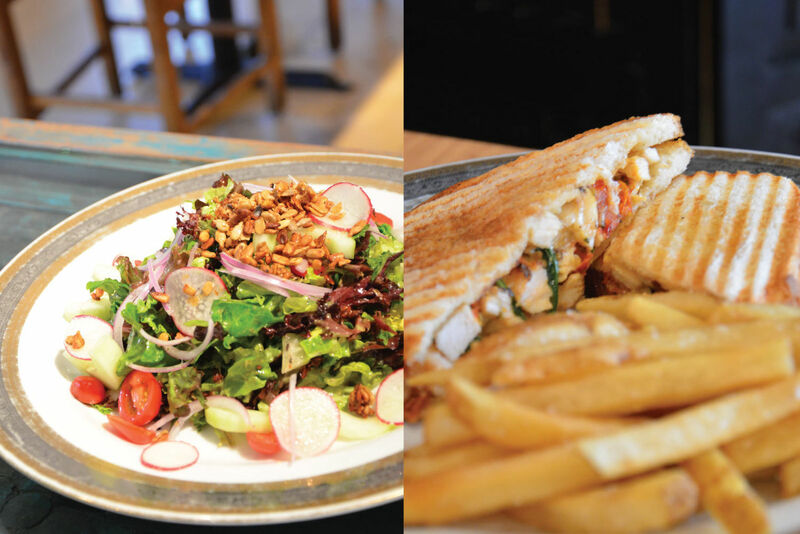 The menu at this locals’ mainstay offers a tempting selection of soups and salads, but the sandwiches and freshly prepared entrées are also irresistible. Dessert lovers will appreciate the sweets: fresh pies, cakes, and fine pastries from the café’s own bakery next door. Rather not eat out but don’t feel like cooking either? Pick up the generous Family Dinner Package to go: meatloaf, baked mac and cheese, roasted turkey, or grilled salmon with a full complement of side dishes for 4. 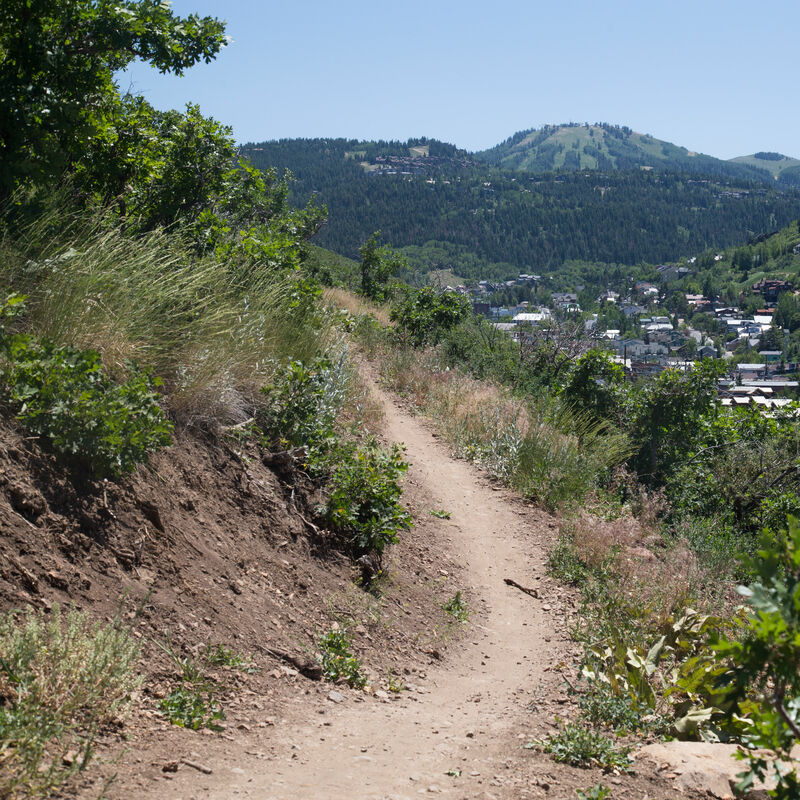 A short hike or ride with perfect views of town.